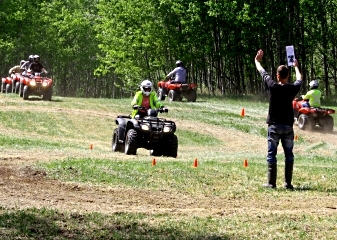 Whitecourt All Terrain offers the Alberta and Canada safety council certified ATV rider and UTV driver safety training programs in Edson. Proper training ensures that your team is equipped with the knowledge and experience required to competently handle all terrain equipment. 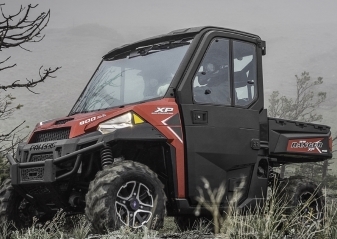 Whitecourt All terrain provides the proficiency levels required for a safe working environment when all-terrain vehicles are on site. Our programs are the industry standard and our certification is nationally recognized. 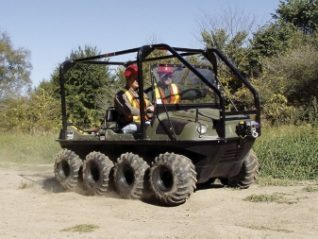 Whitecourt All Terrain serves Edson, Drayton Valley, Fox Creek, Swan Hills, and all surrounding areas. Providing top quality, reliable, and safe side by side, Argo, and quad rentals is our commitment to you. We offer the highest level of service and convenience. Others charge an off hour fee, while we are available for early morning to pick up, and evening drops off by appointment at no additional cost. Delivery is available during regular business hours, and onsite training is available in all areas. Our safety courses are best held at our location. We have an onsite safety training course and diverse trail system that allows us to offer the most comprehensive training available. We travel to Edson to offer convenience in our services, However, we strongly recommended the use of our facilities for the best training experience we can offer. 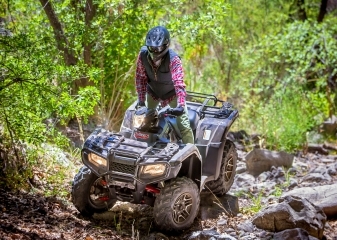 For more information on our ATV and UTV safety training courses follow This Link to our training page, or Contact Us for more information and course scheduling.